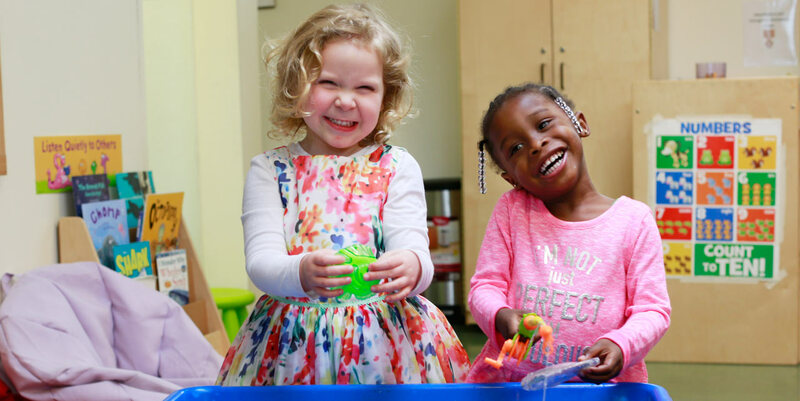 At Brookfield Preschool, we strive to “feed the brain” through fun activities which give children the great start they need to be successful in elementary school and beyond. We provide challenge, while encouraging creativity and curiosity. Most of all, we want the learning to be fun, so that they will be hungry for more! Welcome to Brookfield School in Sacramento. We are excited to share our campus life and activities with you. You will get an exclusive look at our campus, classrooms, meet with some of our staff, and have the opportunity to get any of your questions answered. Give us a call to get started! February 7 – Celebration of Learning Community Open House and Science Fair! 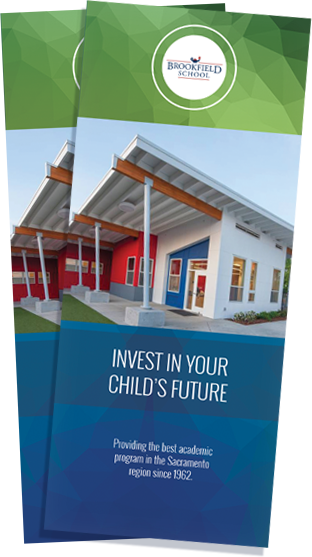 Brookfield School Sacramento is a thriving independent, co-educational, college preparatory private elementary school, serving children in Preschool through eighth grade. The private school is best known for its rigorous accelerated curriculum and emphasis on character development. 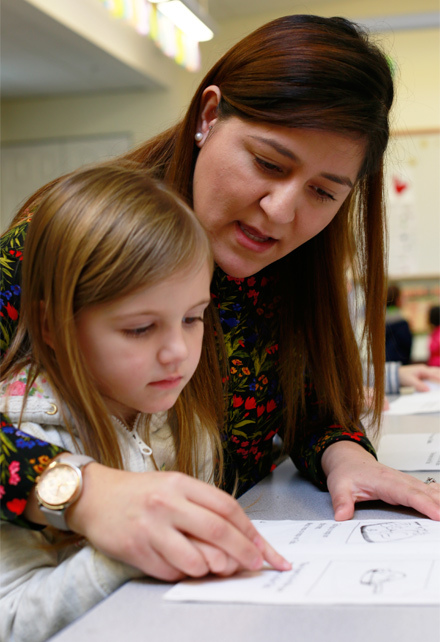 Brookfield’s primary purpose is to prepare our students to become independent thinkers, responsible citizens, and effective leaders.